5th Grade Drama Presents: NOT YOUR MOMMA’S FAIRYTALE! 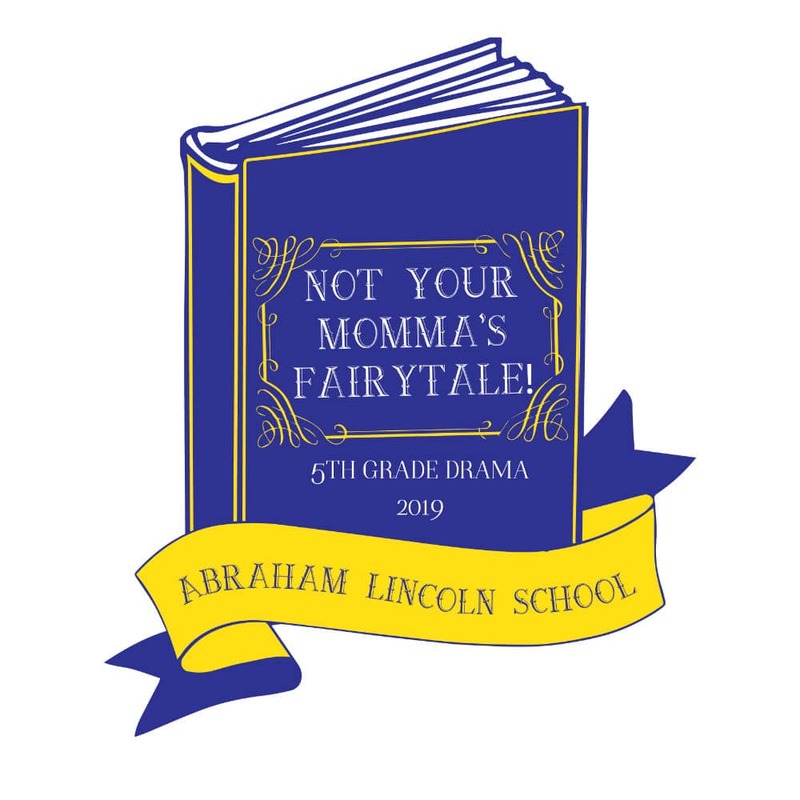 You are here: Home / Fundraisers / 5th Grade Drama Presents: NOT YOUR MOMMA’S FAIRYTALE! Join us for a comedic twist on the classic fairy tales you have always loved – come see how Cinderella, the Three (or Four?) Little Pigs, and others find themselves in some mischief and how they get out of it! Please come support your Lincoln 5th Grade Drama Club in this magical performance.